8:00 am: Holy Eucharist using the traditional language of Rite I without music. 10:30 am: Holy Eucharist using the contemporary language of Rite II with music. 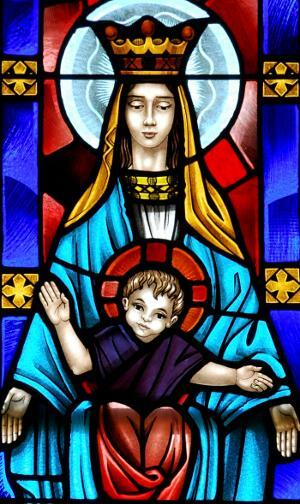 The Liturgical Schedule may be found here. 12:05 pm: Holy Eucharist and prayers for healing. 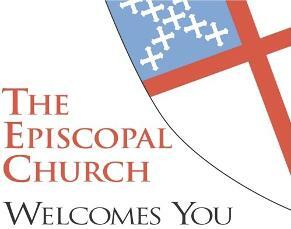 Welcome to the web site for Saint Mary's Episcopal Church. Saint Mary's is a safe place where we gather to worship God and to serve our neighbor. On the left is a listing of worship services, and you are warmly invited to join us. 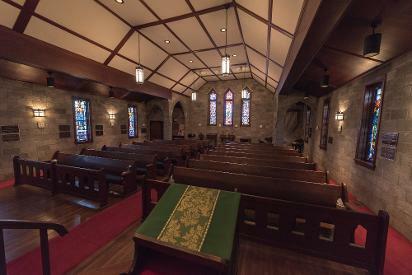 In The Episcopal Church, all are welcome. If there is anything I can do for you, please contact me by email or phone (731-285-3522). 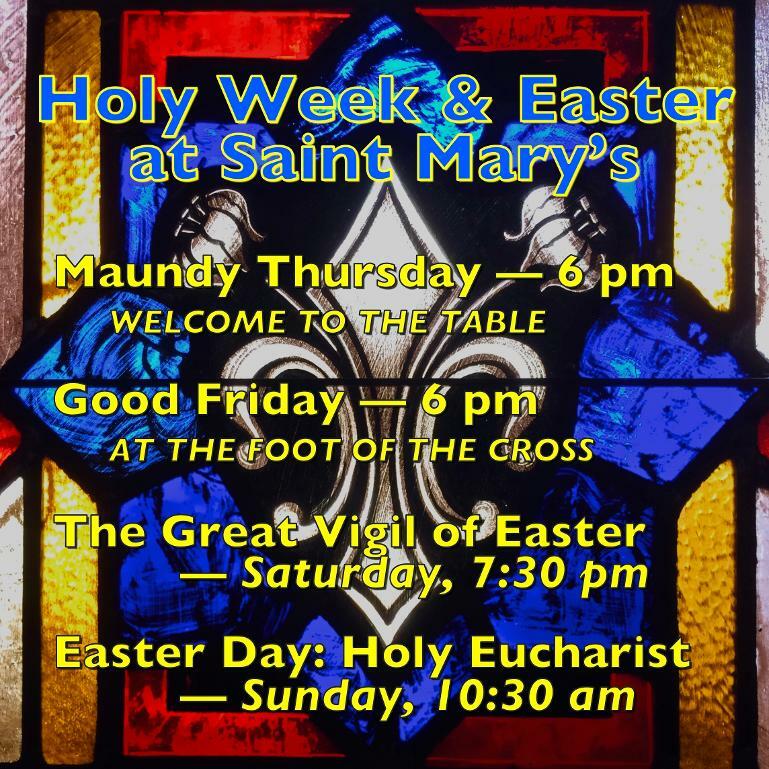 Saint Mary's is located at 108 N. King Ave. in Dyersburg, Tennessee on the corner at Court Street. Please see the map below. The Episcopal Church: home to thoughtful Christians since 1785.